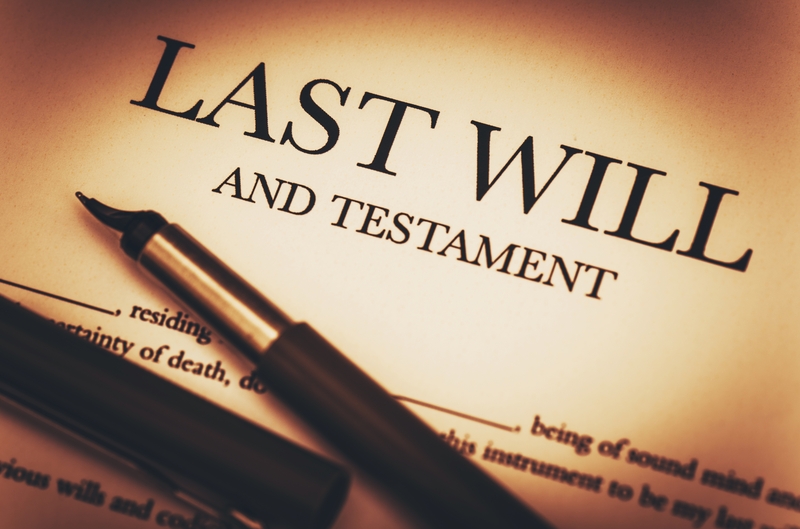 The Australian Securities and Investments Commission reports that almost 50% of Australians pass away without a will. When a person dies without leaving behind a will, his or her assets are placed under the administration of the law to be distributed among all living relatives. Without a will, you lose control over this, and your prized possessions might end up in less than favourable hands. The last wills and testaments often portrayed in popular media could not be further from the truth. You cannot simply write a will, assign an executor, and expect it to hold water in court. Some requirements must be met even before a written will can be considered as a valid and binding document. These requirements vary from one state to another so doing your research is an absolute must. While most people consider assets and properties as the focus of a will, this is not always the case. A will can also assign guardianship to minors and other legal dependents to whomever you deem worthy. You may also write here your burial wishes. If you wish and can afford to do so, hiring a lawyer to help you through all the legal hoops of writing wills is also essential. Many different laws and statutes will greatly affect your very own will. For example, in Tasmania, Queensland, and New South Wales, any wills written before a divorce is immediately nullified. Knowing your way around these laws can significantly help you in this matter. Writing wills can be a fearful subject to most people mainly because it forces them to face their mortality. However, if you consider it from the perspective of leaving your loved ones with peace of mind, and distributing all your possessions according to your final wishes, the significance of writing one overshadows its associated fears.